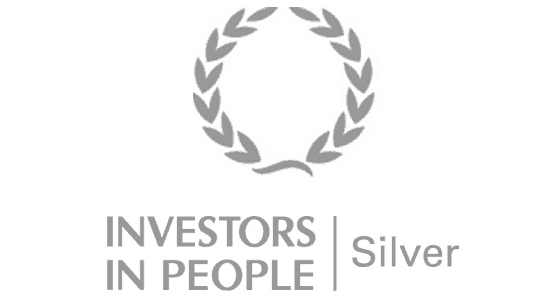 Investors in People Silver achieved following re-assessment. UK Engage, a brand of electoral services provider Print Image Network Ltd, has achieved Investors in People Silver. This is demonstrating its commitment to high performance through good people management. Established in 2000, the North-West based company prints and mails electoral stationery and other communications-based mailings. They provide these for organisations and local authorities across the UK. UK Engage and Print Image Network have produced circa 22 million pieces of electoral stationery collectively in 2017 alone, in addition to channelling millions of votes, securely, through its online voting platform. Investors in People is the international standard for people management, defining what it takes to lead, support and manage people effectively to achieve sustainable results. Underpinning the Standard is the Investors in People framework. This reflects the latest workplace trends, essential skills and effective structures required to outperform in any industry. Since the introduction of the new standard only the top five percentile of organisations achieve the silver level straight away.